Revolutionary Dutch landscape designer Piet Oudolf is known for designing public works like New York City’s popular High Line and the Lurie Garden in Chicago’s Millennium Park that redefine our conception of gardens as works of art. This gorgeous, meditative documentary immerses viewers in his work, taking us inside Oudolf’s creative process. He layers native and non-native perennials with grasses that are beautiful in every season. 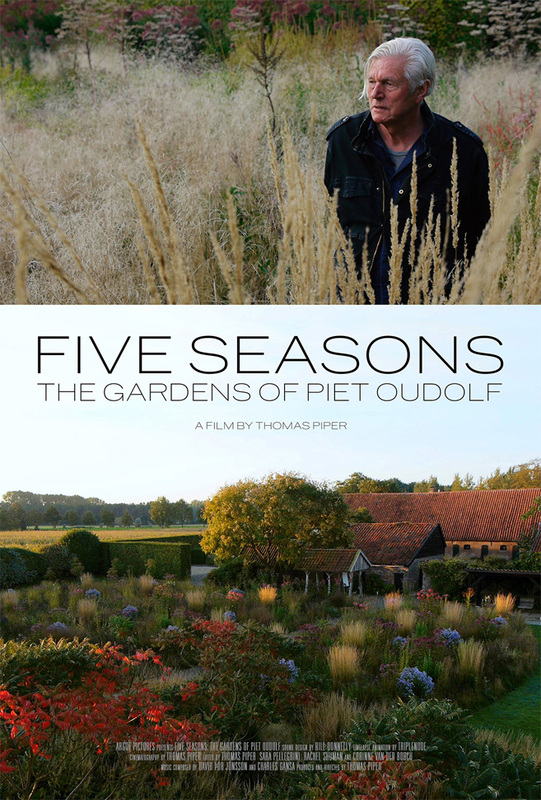 From his aesthetic theories to his strikingly abstract sketches to the ecological implications of his ideas, the film poetically reveals how Oudolf upends conventional notions of nature, public space and, ultimately, beauty itself. This documentary is being shown around the world, but these are the only screenings in our region. Don't miss it while it's here! Tuesday, March 12, 2019, 5 p.m.
Sunday, April 7, 2019, 1 p.m.